Women’s Health West are delighted to have commenced our journey towards Rainbow Tick accreditation. 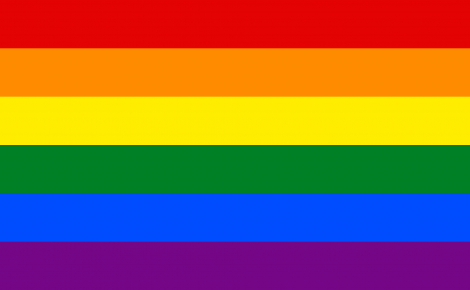 The Rainbow Tick is a set of standards that we will work towards to ensure that we are committed to safe and inclusive practice for lesbian, gay, bisexual, transgender, intersex and queer (LGBTIQ+) people in our community. Working towards Rainbow Tick accreditation means that we will be formally accredited as an organisation whose services are responsive to the needs of the community and will be a way that we can demonstrate our commitment to LGBTIQ+ pride and diversity. It will let our LGBTIQ+ clients, community members and program participants know that they will receive inclusive services from the moment they first speak to Women’s Health West. Read more about Rainbow Tick on the Quality Innovation Performance website.